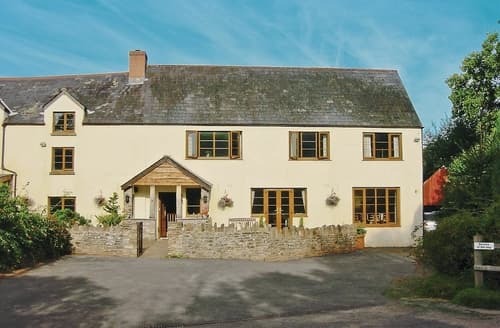 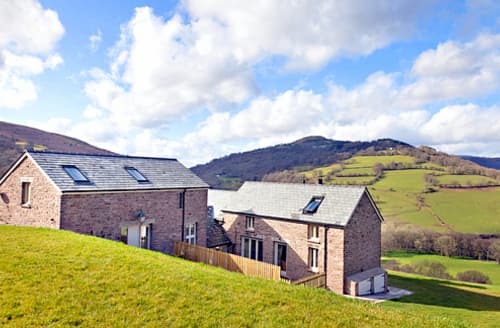 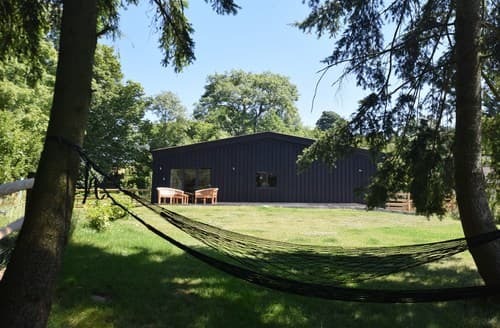 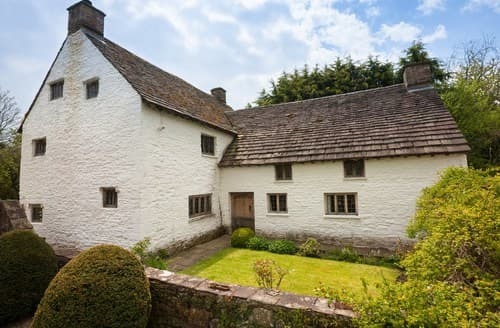 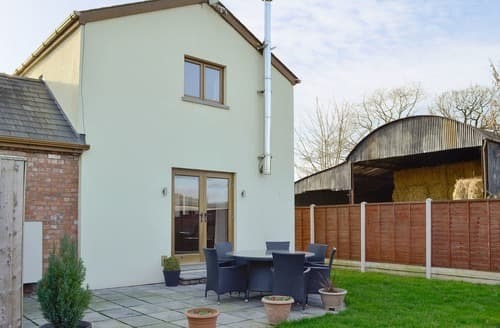 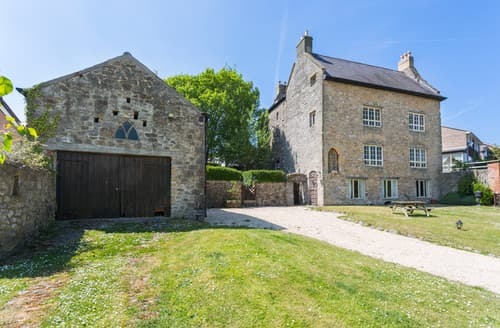 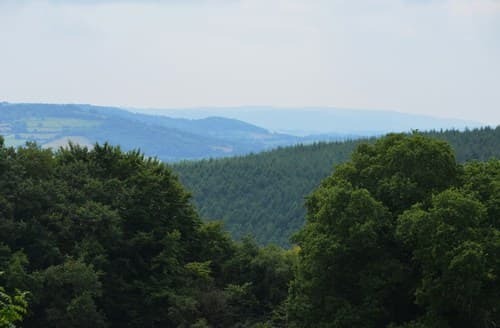 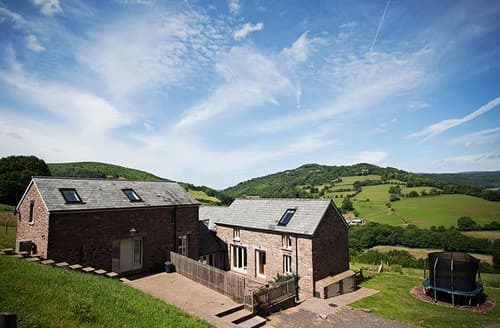 Situated on the Offa’s Dyke footpath, this barn conversion is the perfect base for relaxing by the wood burner and exploring the lovely surrounding area. 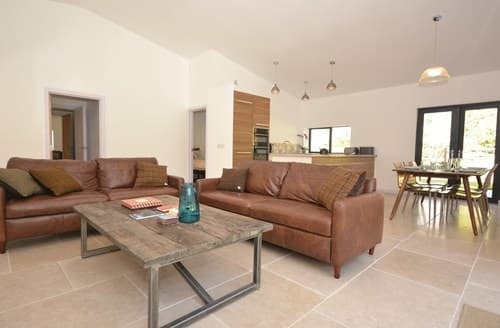 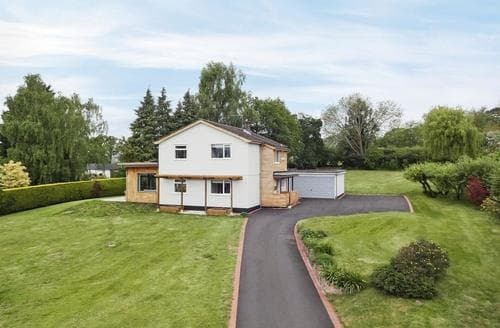 This architect-designed house is the perfect place in which to enjoy a luxurious break, with its high quality kitchen, a large wrap-around garden and games area. 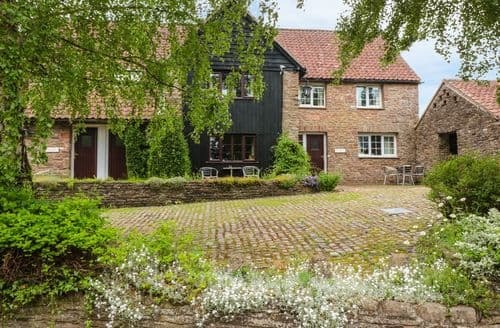 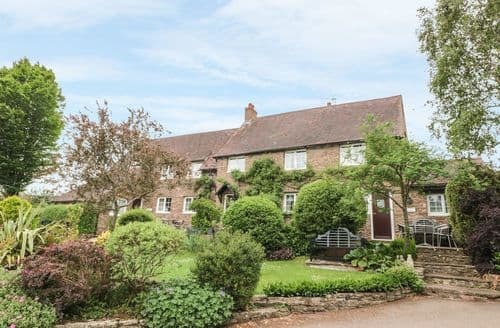 Perfect for a family holiday, this farmhouse has a large enclosed garden for children to play in, and has plenty to do nearby. 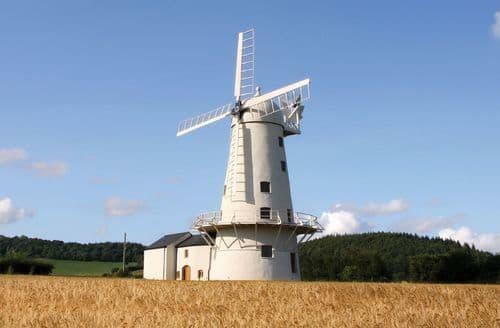 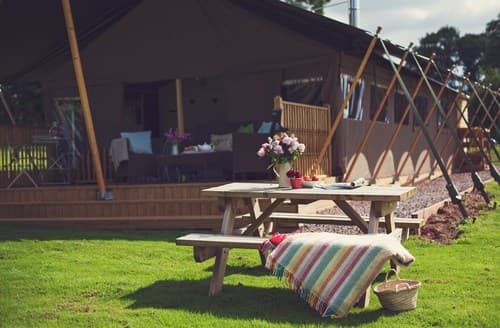 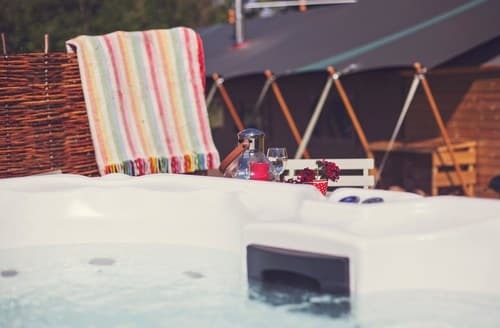 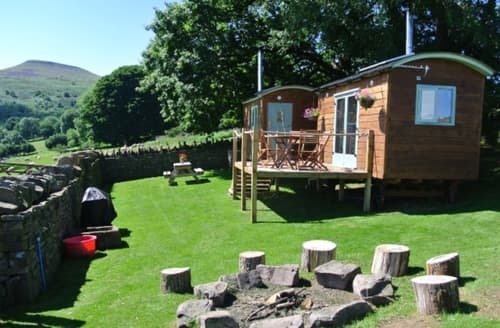 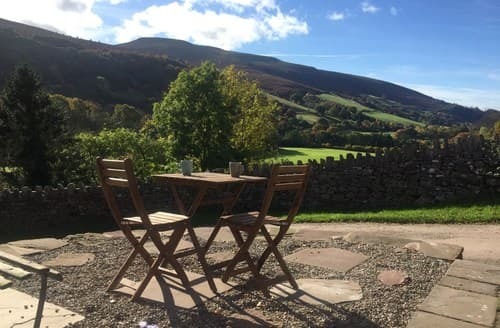 Not only a Wagoner’s Rest, also the ideal base from which to explore the Brecon Beacons and beyond. 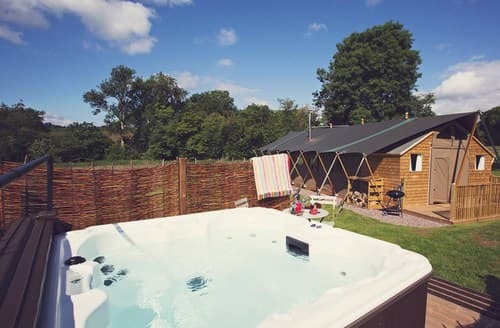 There’s even a shared pool. 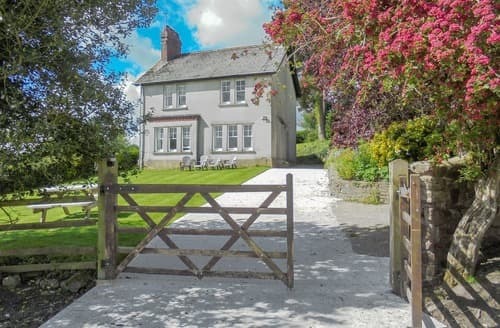 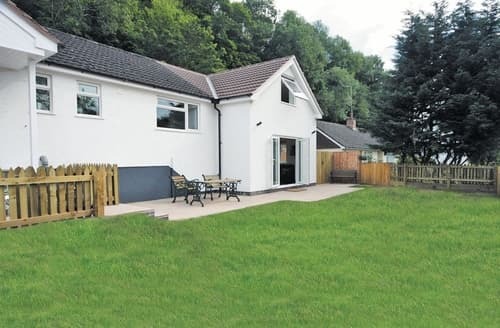 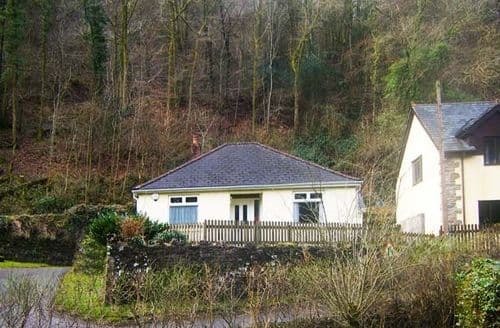 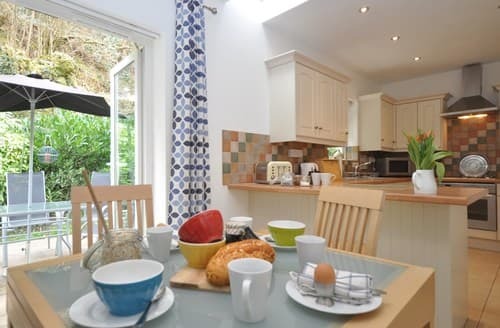 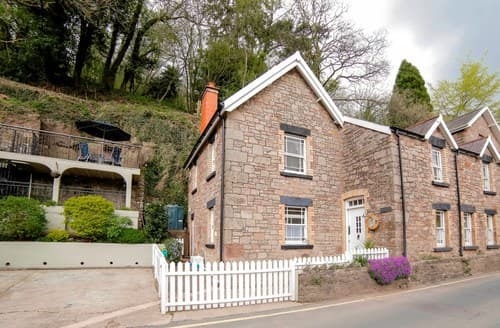 Ideal for year round holidays, this wonderful cottage is within walking distance of Monmouth, with Raglan Castle and Tintern Abbey nearby. 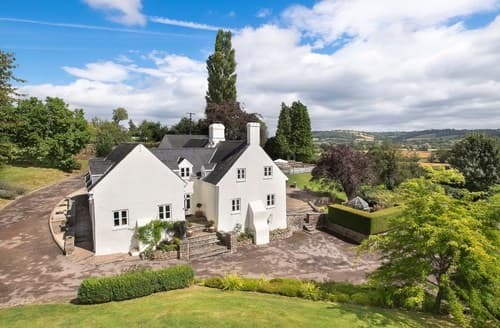 S59618 is one of the most spectacularly positioned houses in the Llantony valley in the Black Mountains.